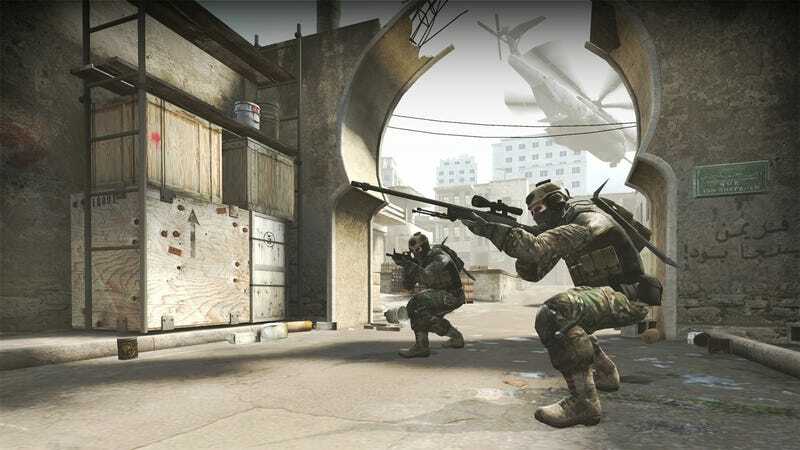 The most recent big Counter-Strike update pissed off a lot of players, first with an overpowered new pistol, then more subtly with an overhaul of the way rifles and pistols work. Now, though, Valve’s admitted that they messed up. In the wake of the changes, members of the Counter-Strike community spent a whole week lobbing molotovs of fiery rage at Valve. The effort appears to have been worthwhile. Within days, Valve nerfed the new pistol, and now they’ve rolled back the pistol and rifle changes to their pre-update states as well. Valve does, however, still intend to re-balance pistols and encourage more skillful use of rifles. They’ll just do it differently next time and, hopefully, in a way that involves more communication with players. For now, players are pleased that Valve (eventually) listened. The question now is whether or not they’ll actually revamp their approach to sweeping changes like these. If so, fantastic! More pre-update communication from Valve is long overdue. If not, though, Counter-Strike will remain a ticking time bomb, and it probably won’t be long before Valve has another community explosion on their hands.